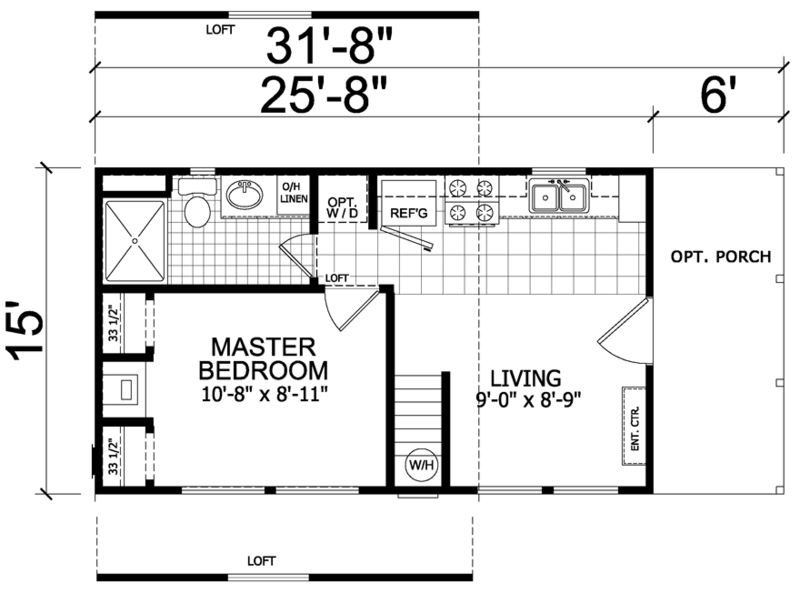 The Thunderbird model has 1 Bed and 1 Bath. This 396 square foot Park Model Loft Park Model RV is available for delivery in Nebraska, Colorado, Kansas, South Dakota, North Dakota, Wyoming, Iowa, Minnesota, Missouri, Montana, Wisconsin, Illinois. Ask your housing consultant about the other great features that come standard on the Thunderbird.